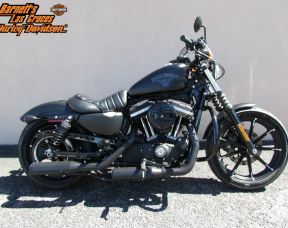 The SuperLow™ is easy to own and fun to ride. 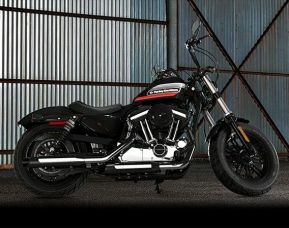 Balanced and responsive handling help rider and machine glide through corners with smooth confidence. The combination of wheel size, radial tires, and front-end geometry contribute to outstanding maneuverability. The final drive ratio is matched to the rear wheel size to provide smooth acceleration. 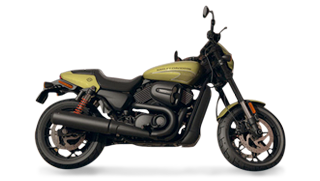 Generous rear-suspension travel, a deeply cushioned seat and easy-reach handlebar offer outstanding comfort. 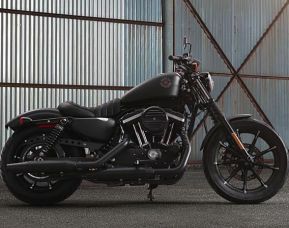 A low seat height, the broad V-Twin powerband, and clean styling complete a package that will make the SuperLow appealing to many riders.